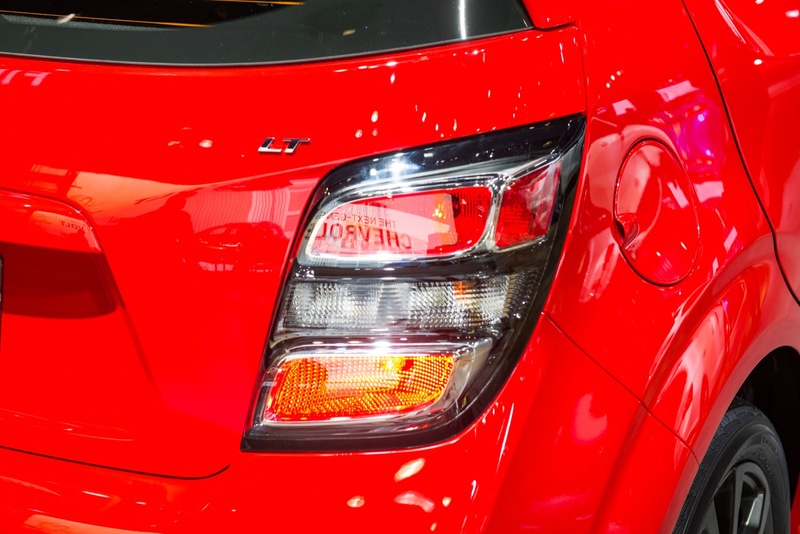 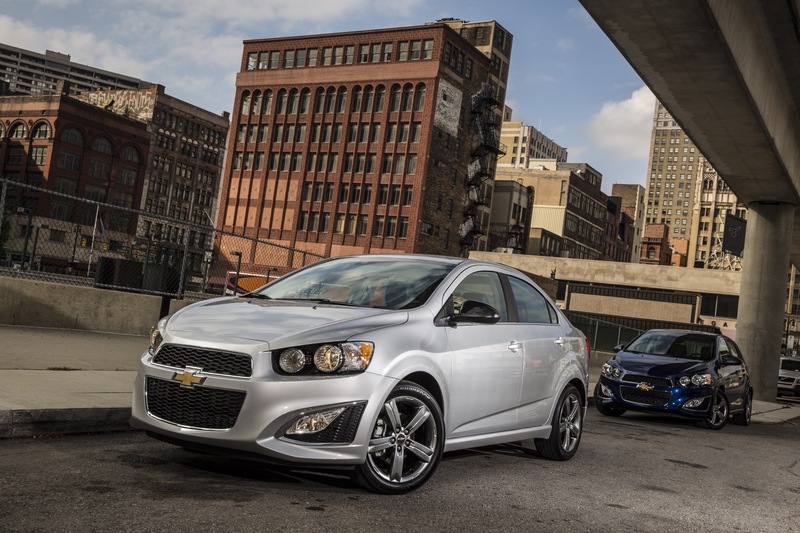 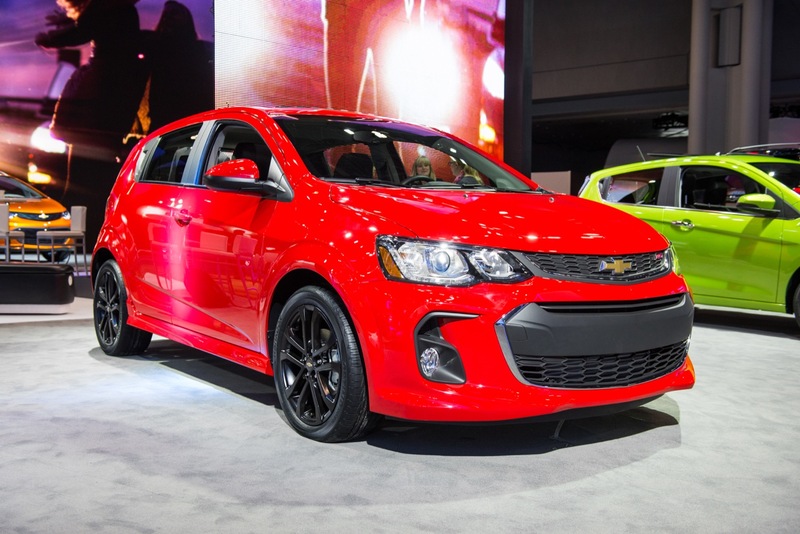 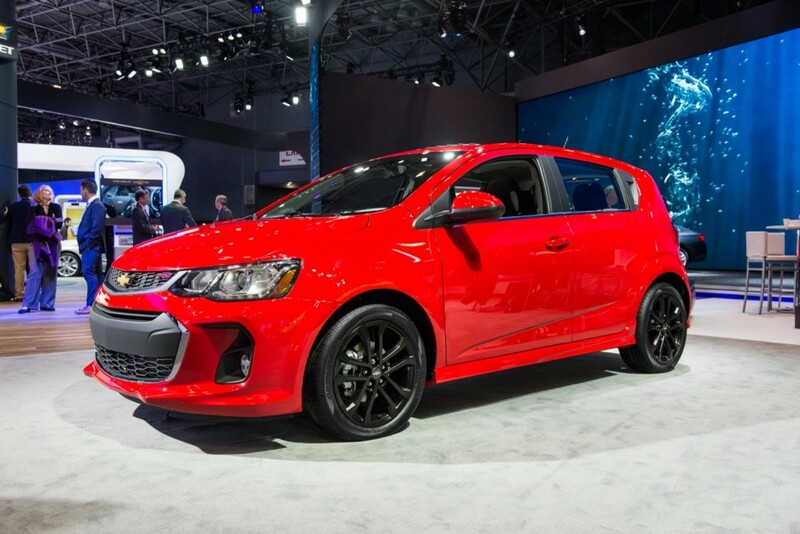 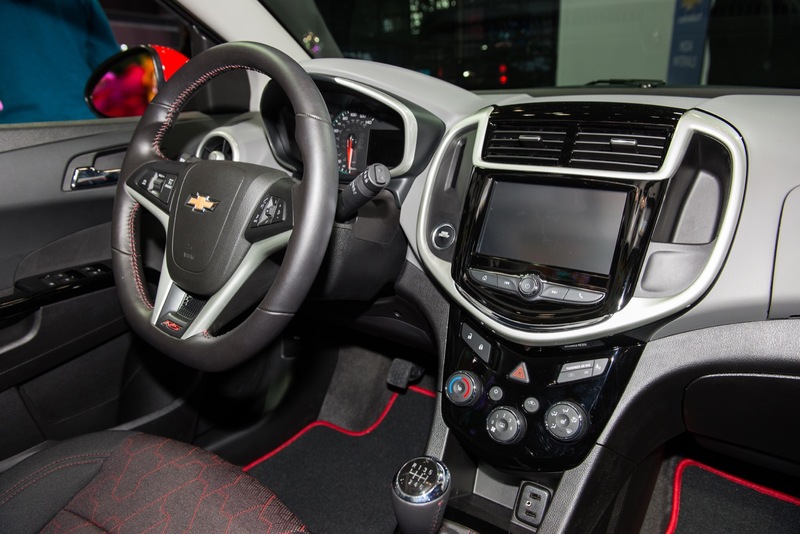 Chevrolet Sonic sales decreased over 56 percent to 2,765 units in the fourth quarter of 2018, a performance that demonstrates Chevrolet’s weakness in the subcompact cars space. 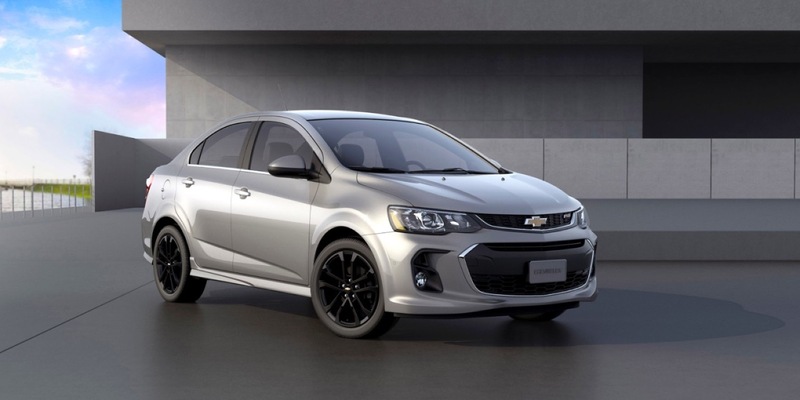 While the Bow Tie brand has announced that it will discontinue the Sonic in Canada, shoppers in the states can still buy the subcompact sedan and hatch. 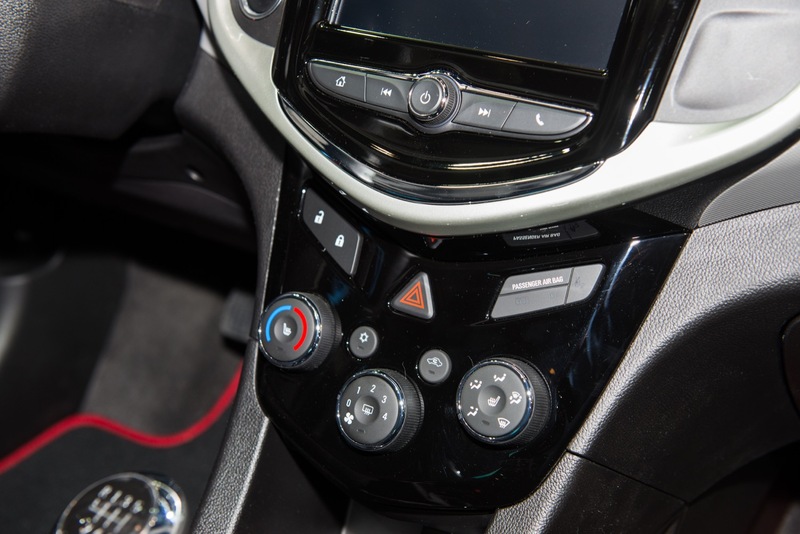 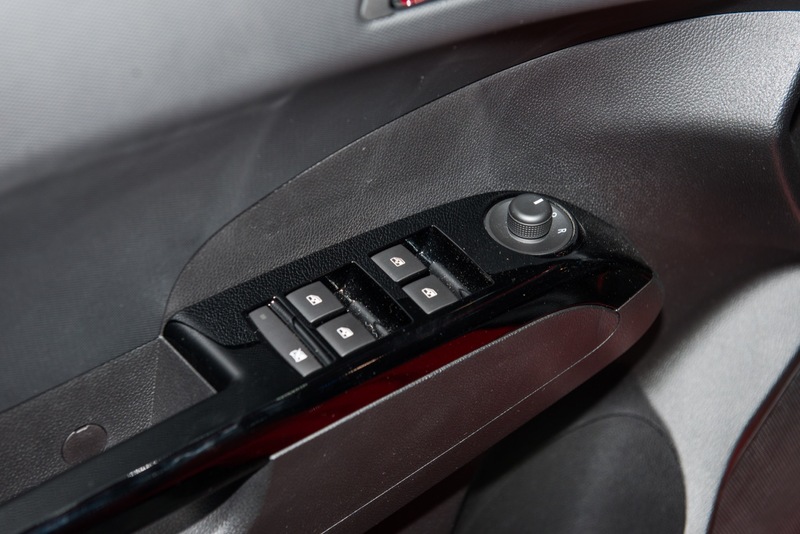 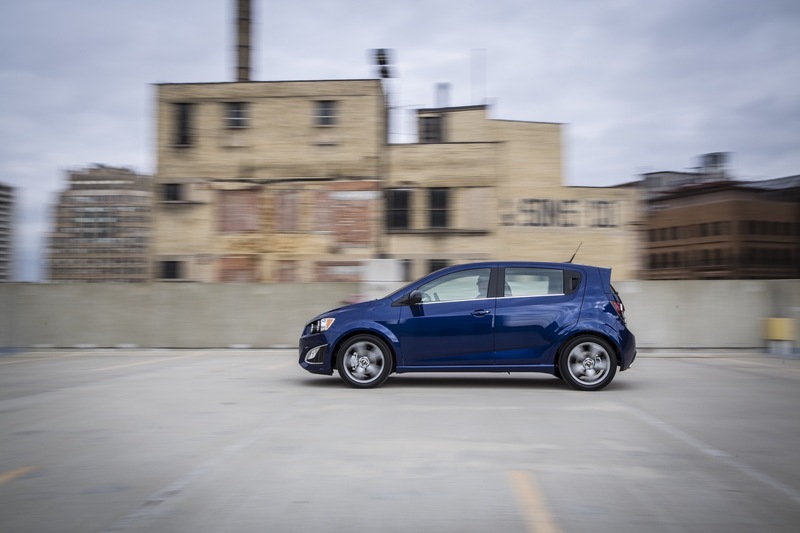 And now, in what may be an effort to move some units of the Sonic, a new Chevrolet discount takes 19 percent off 2019 Sonic models during the month of March 2019. 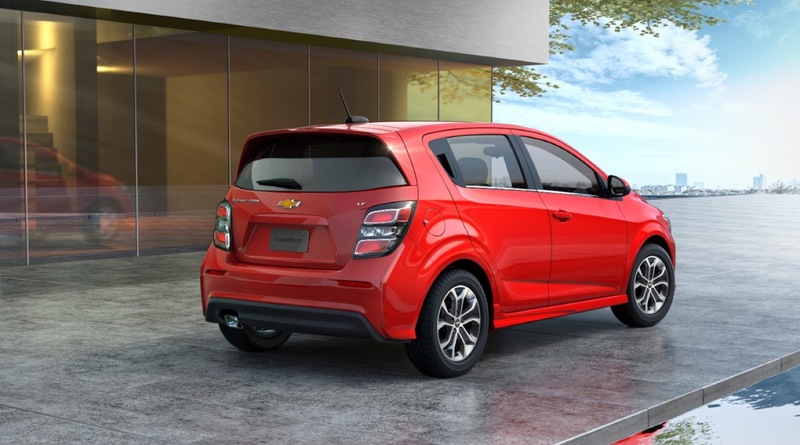 The 19 percent Chevrolet discount as it applies to a 2019 Sonic Premier with a $22,790 MSRP lowers said price to $18,460, making it more affordable than an LT model via the following incentives: $3,777 purchase cash + $553 price reduction = $4,330 below MSRP. 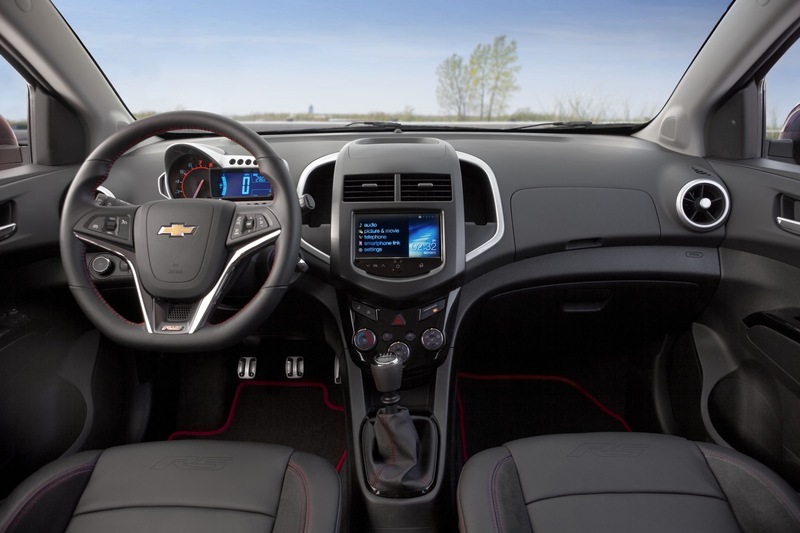 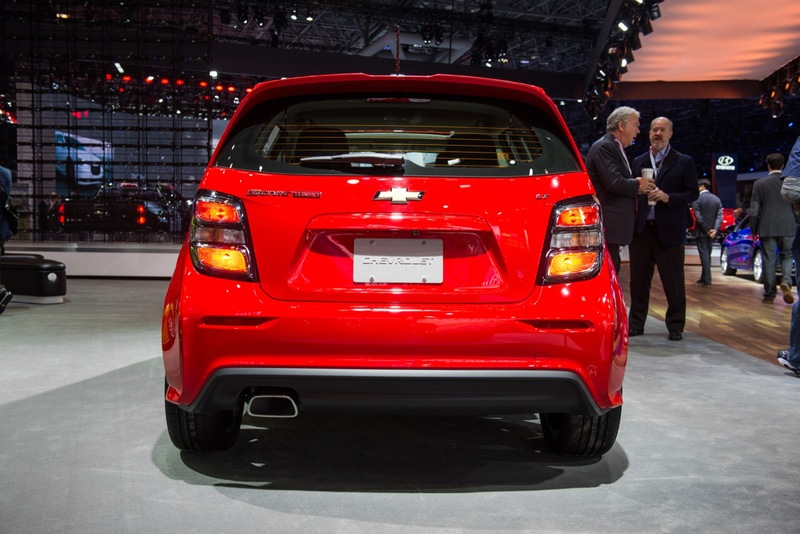 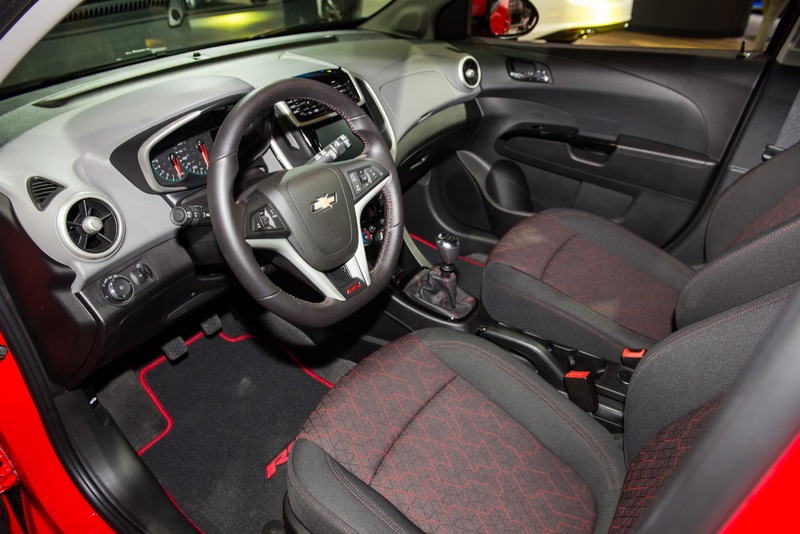 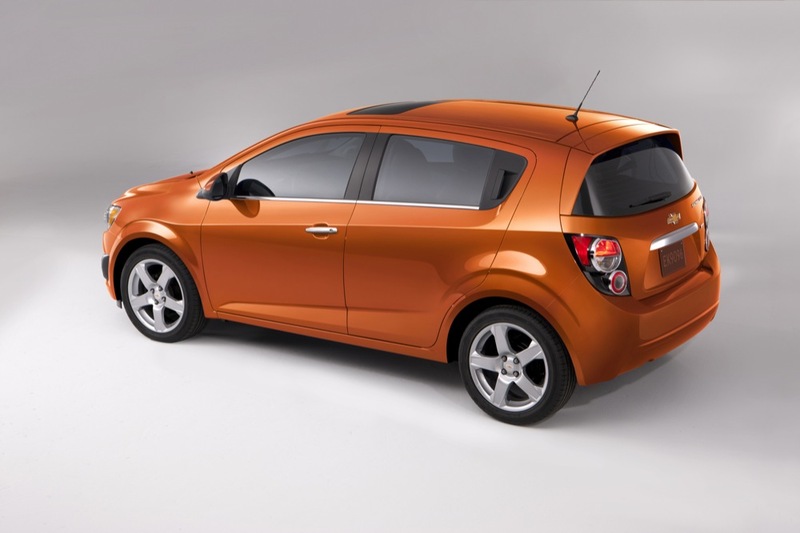 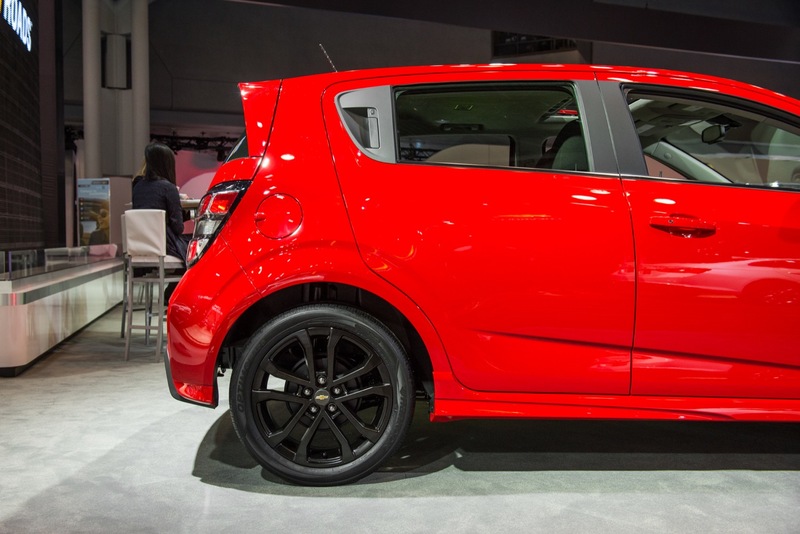 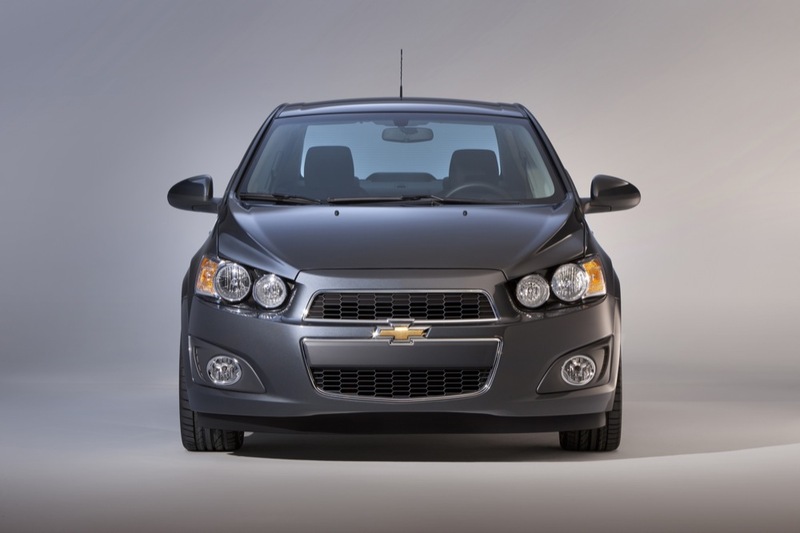 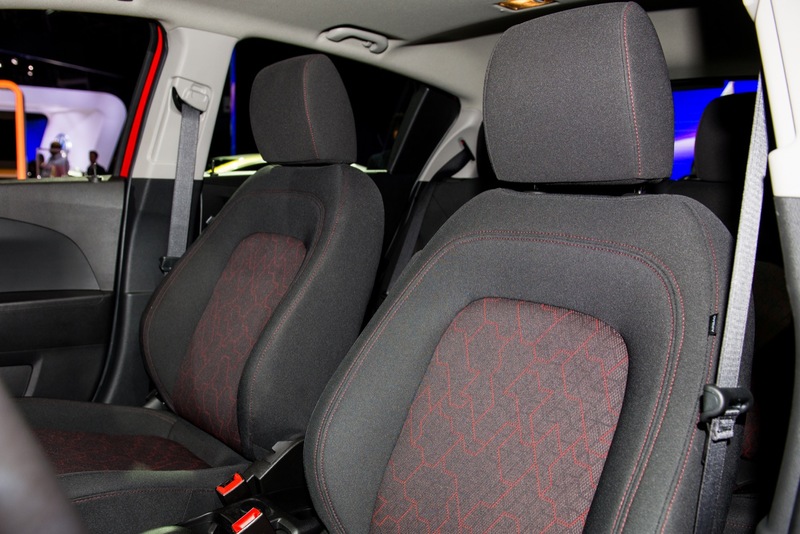 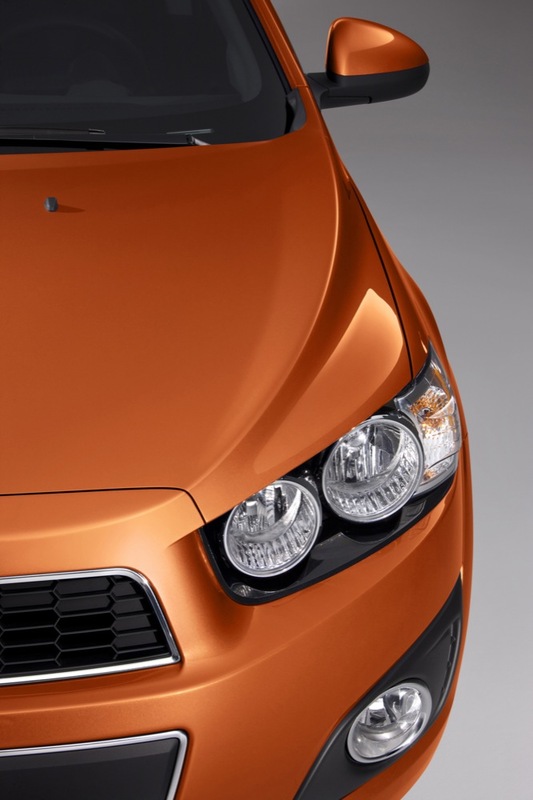 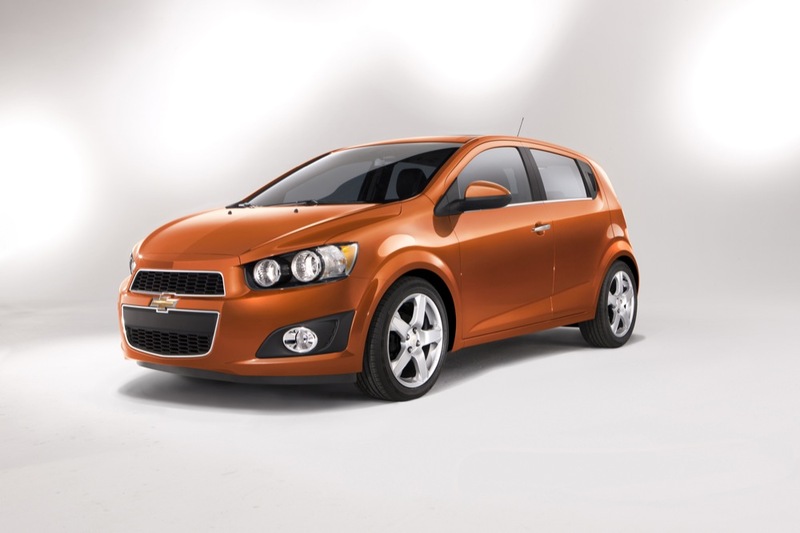 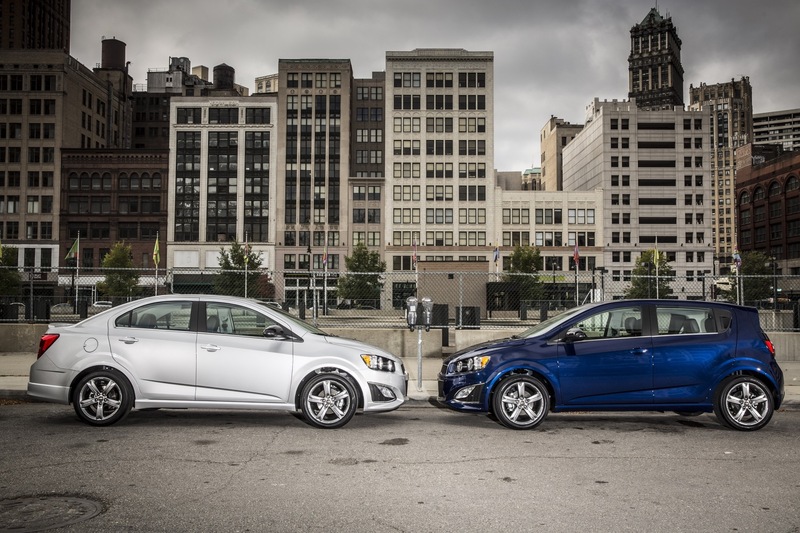 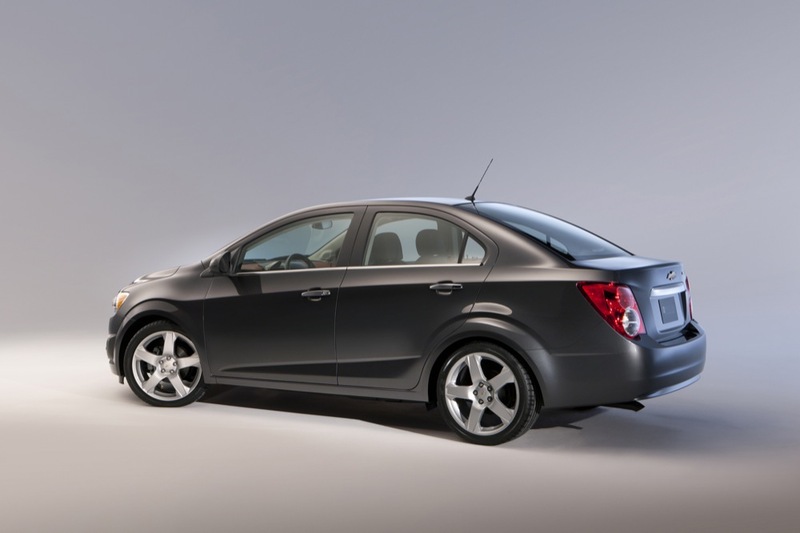 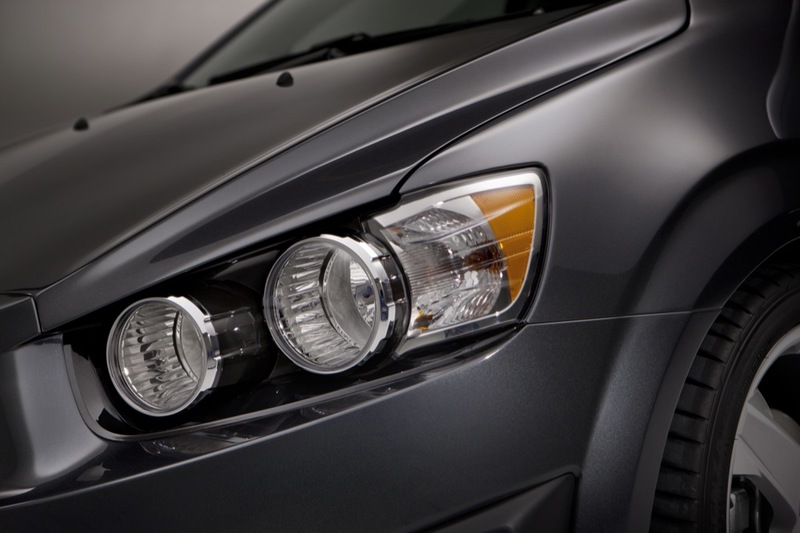 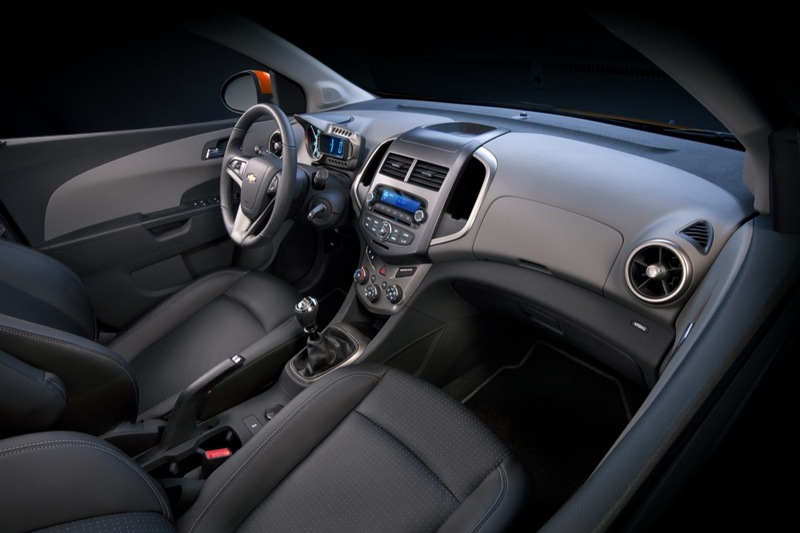 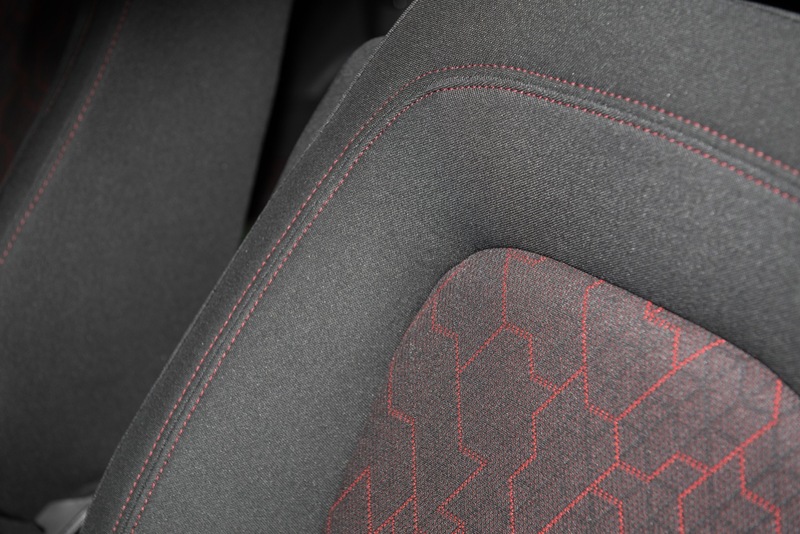 The Chevrolet Sonic is a subcompact family of vehicles that include a four-door sedan and five-door hatchback. 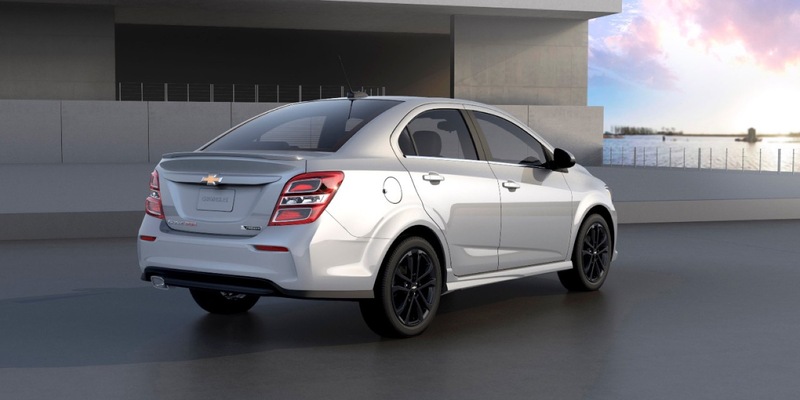 Having replaced the Aveo in the Chevrolet lineup, the Sonic is currently Chevrolet's second-smallest car, slotting above the Chevrolet Spark city car but below the compact Chevrolet Cruze, midsize Chevrolet Malibu and full-size Chevrolet Impala. 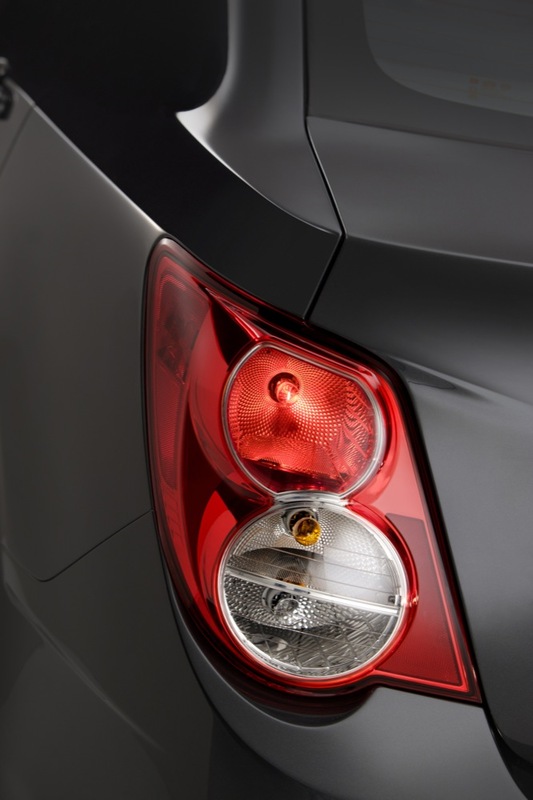 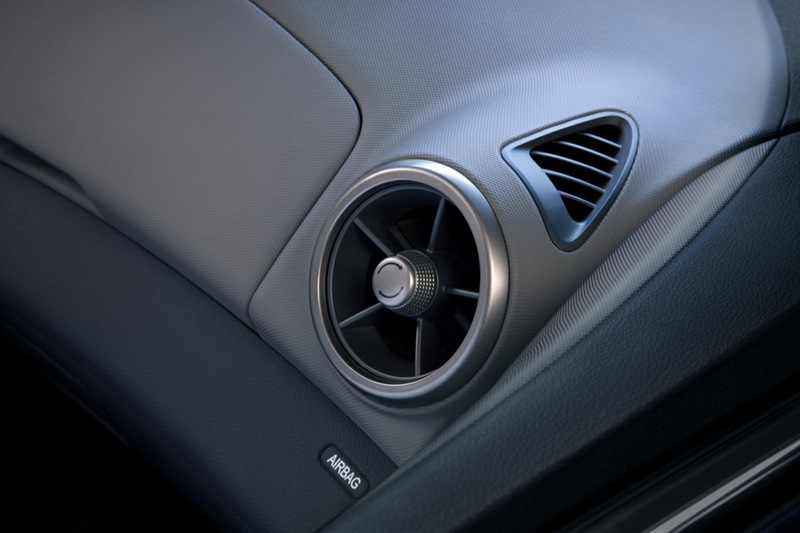 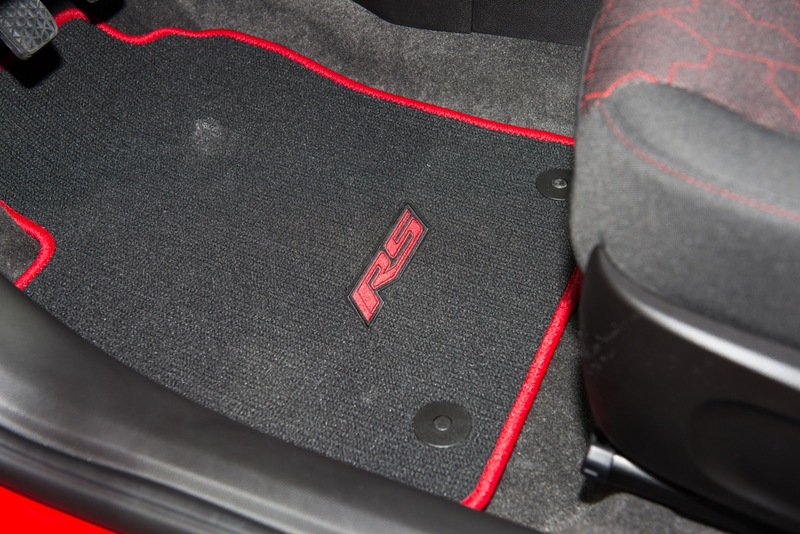 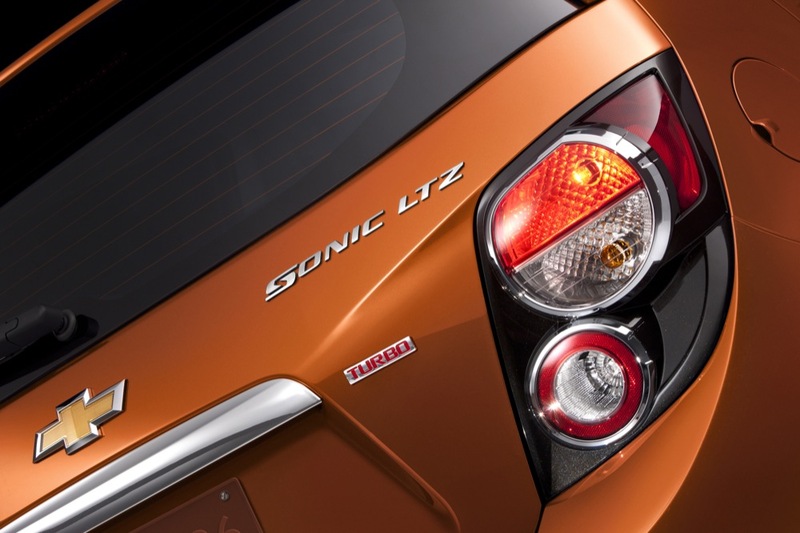 The current model was introduced for the 2012 model year and represents the first generation of the Sonic nameplate. 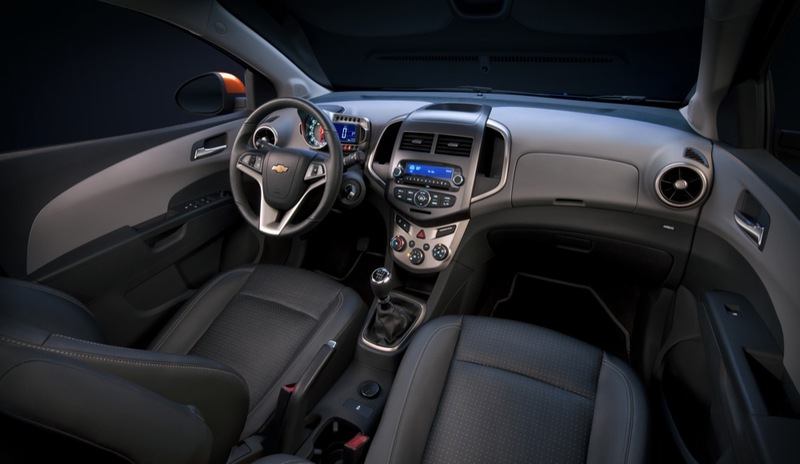 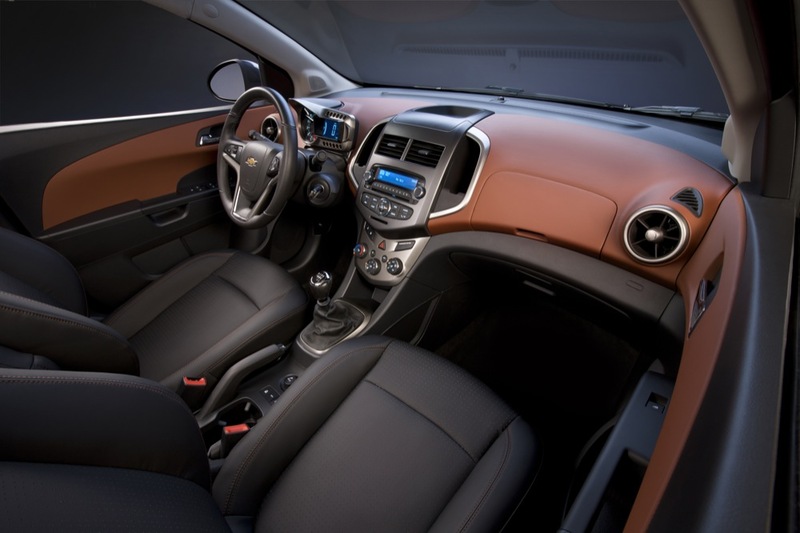 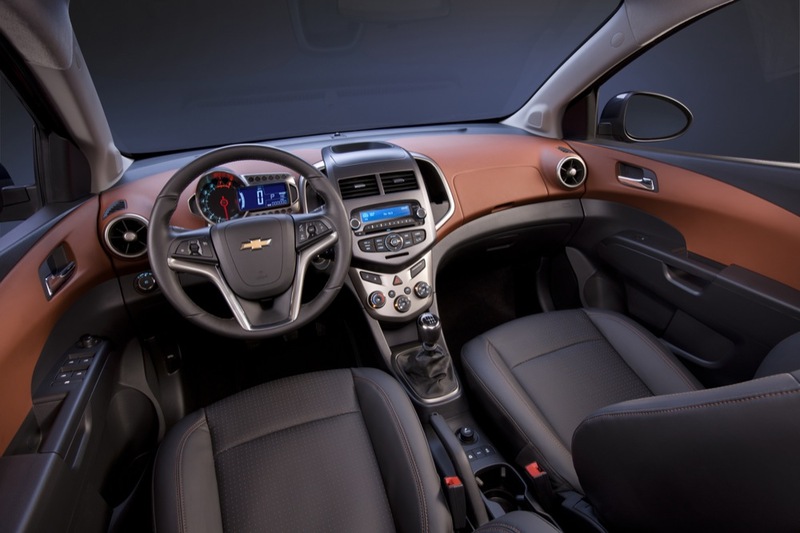 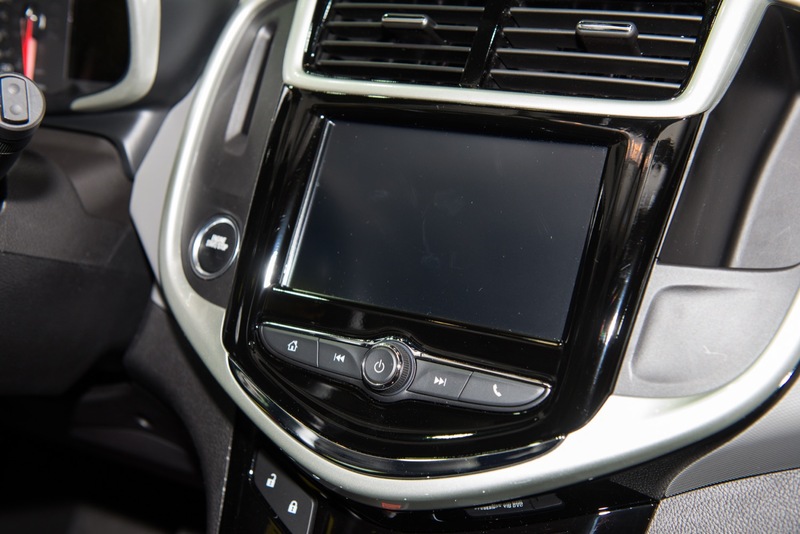 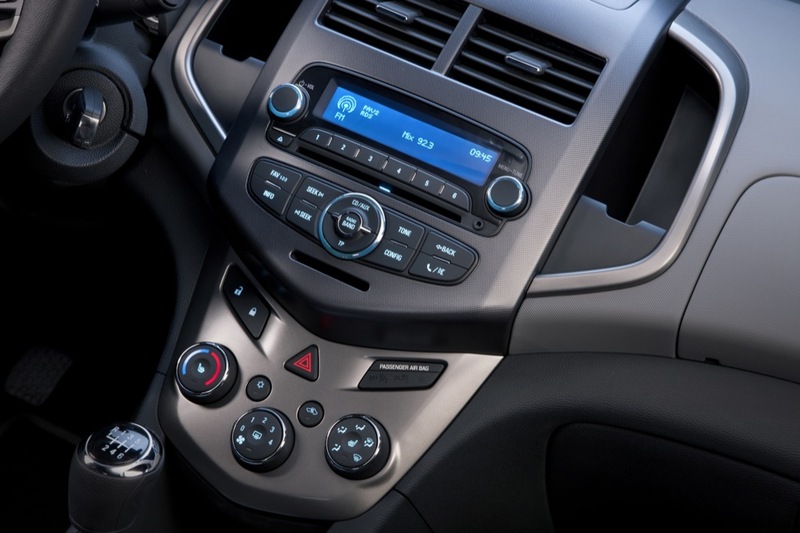 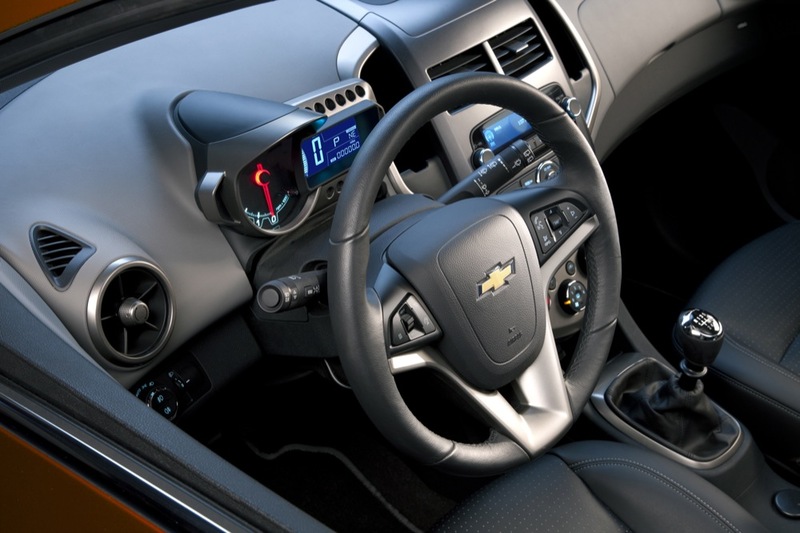 The model rides on the GM Gamma platform shared with the Chevrolet Trax and Buick Encore. 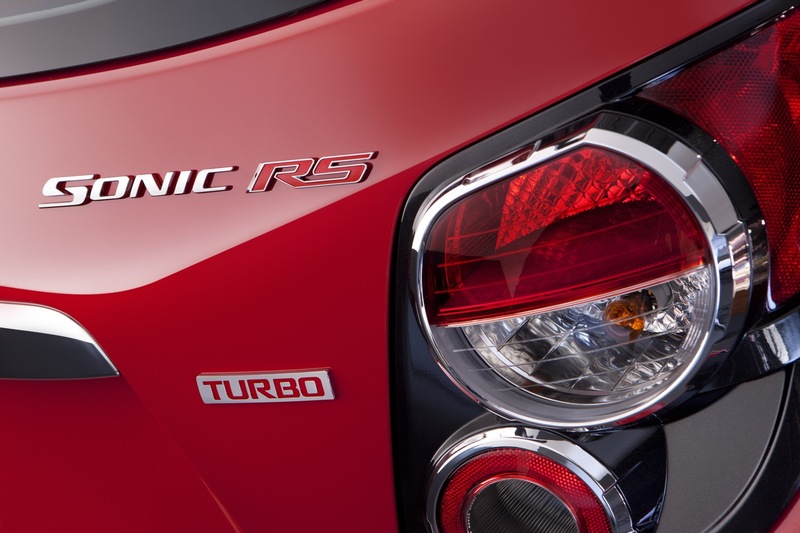 The Sonic was given a midcycle refresh for the 2017 model year. 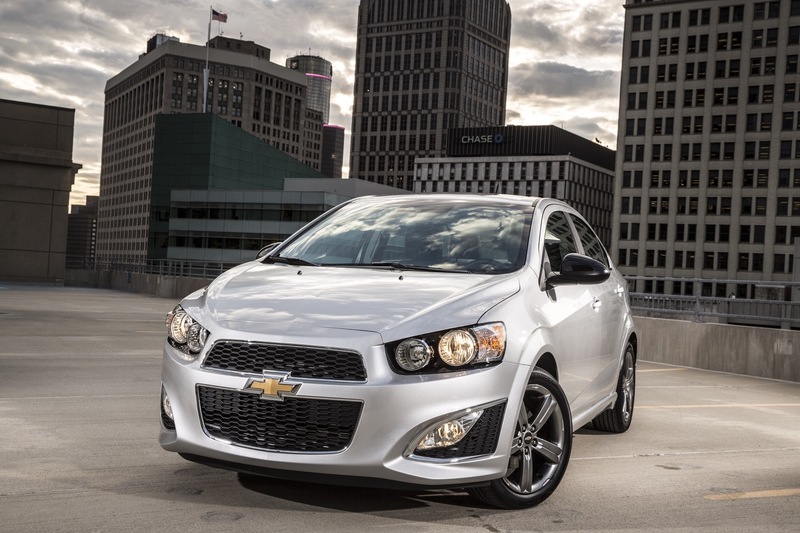 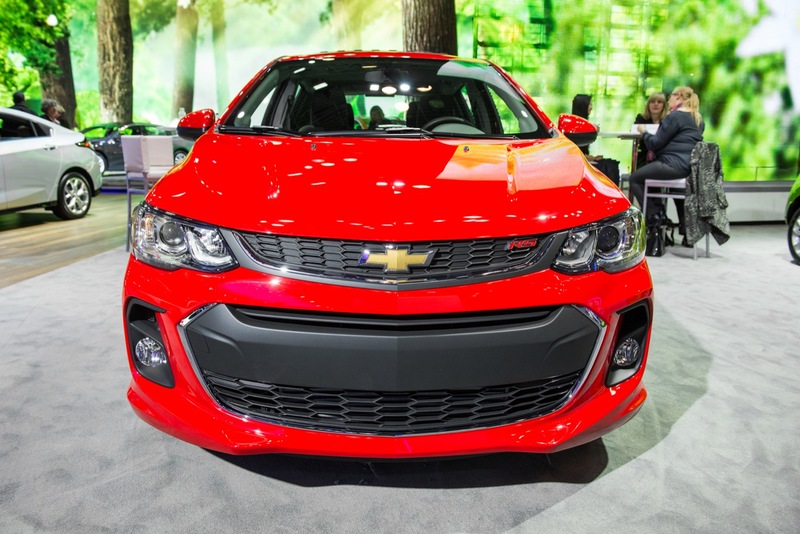 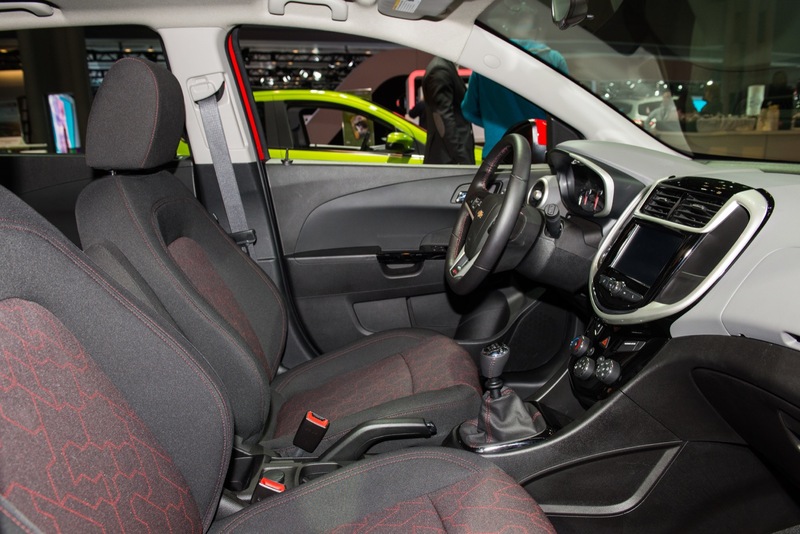 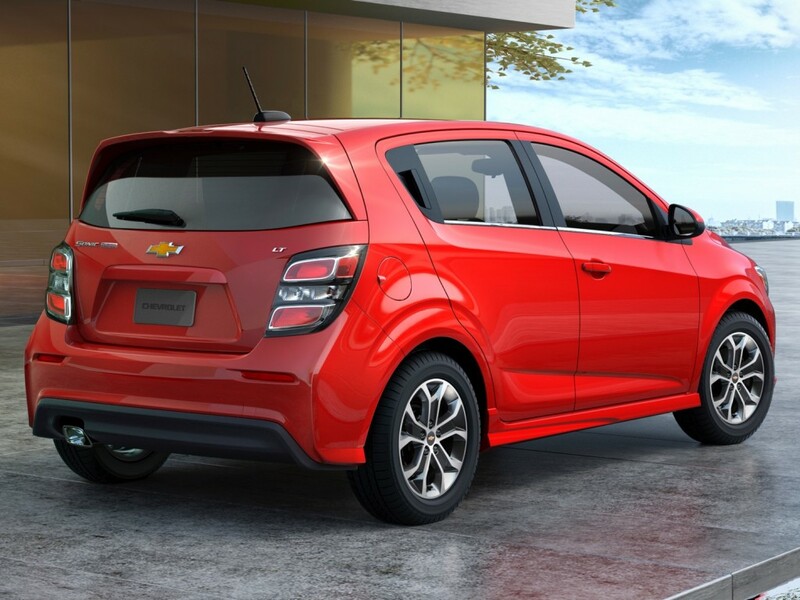 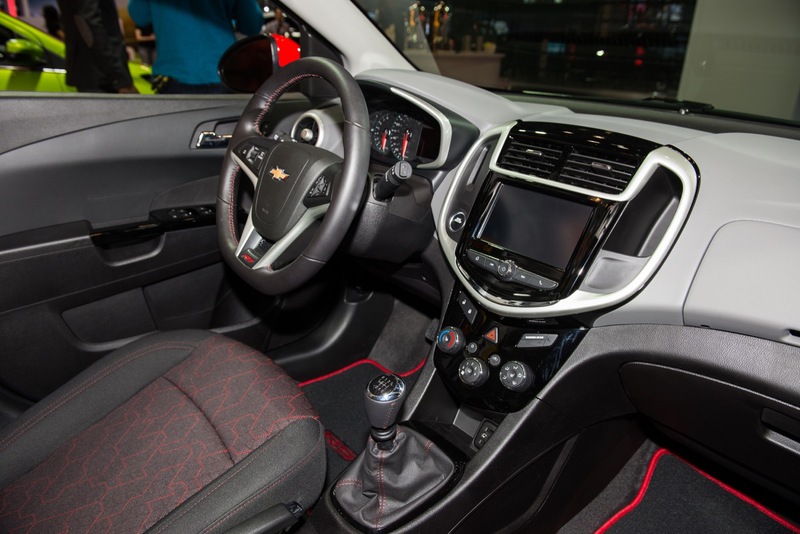 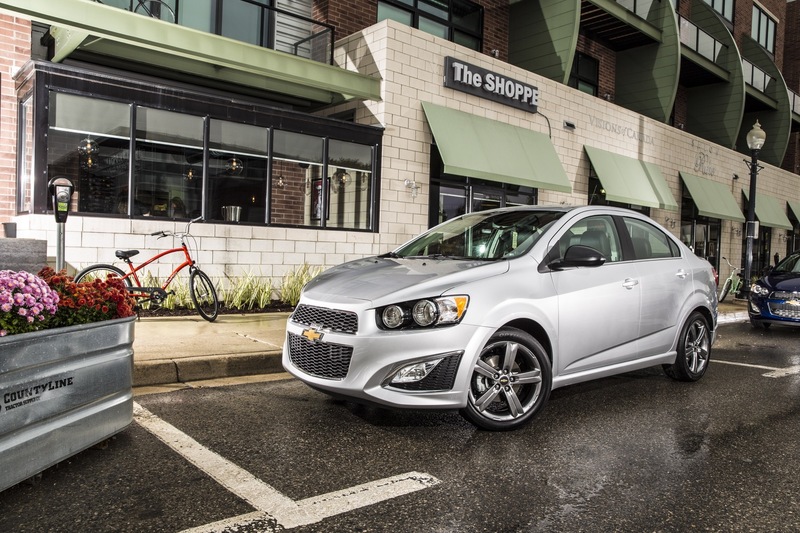 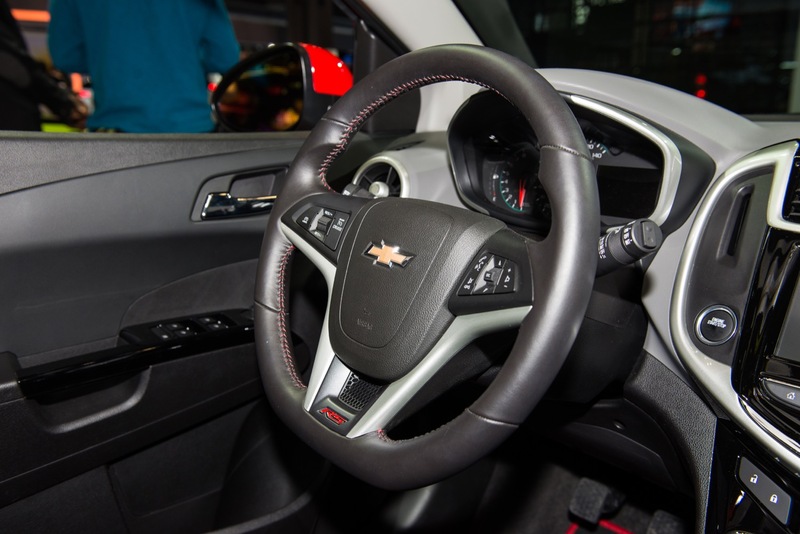 The 2018 Chevy Sonic represents the sixth model year of the first-generation Sonic. 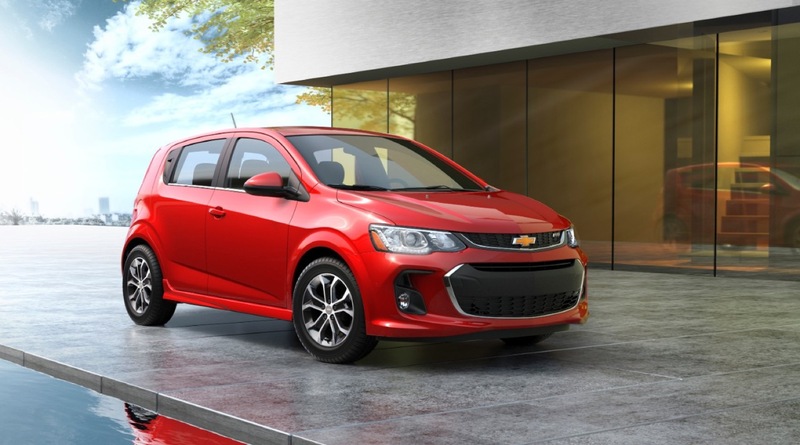 The vehicle remains fairly competitive in its segment and the 2018 model year brings a handful of changes, including a new exterior color, a change to the Sun and Sound Package, and the standardization of the seven-inch diagonal color touchscreen. 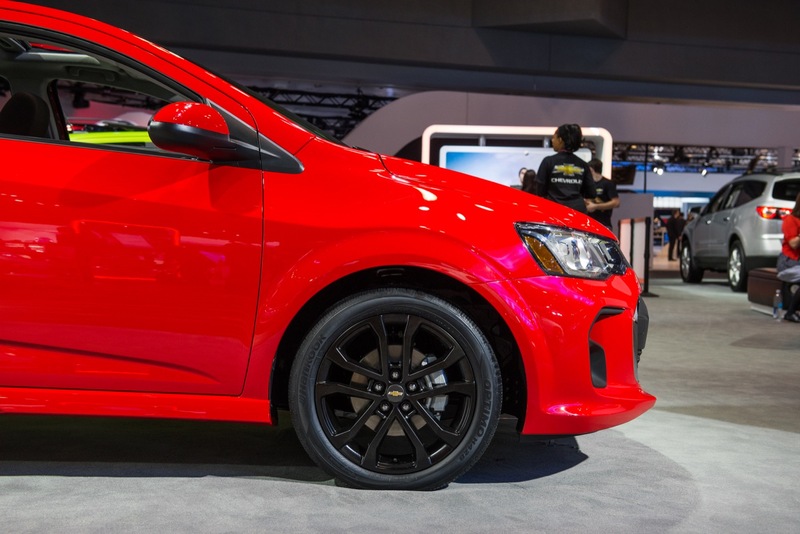 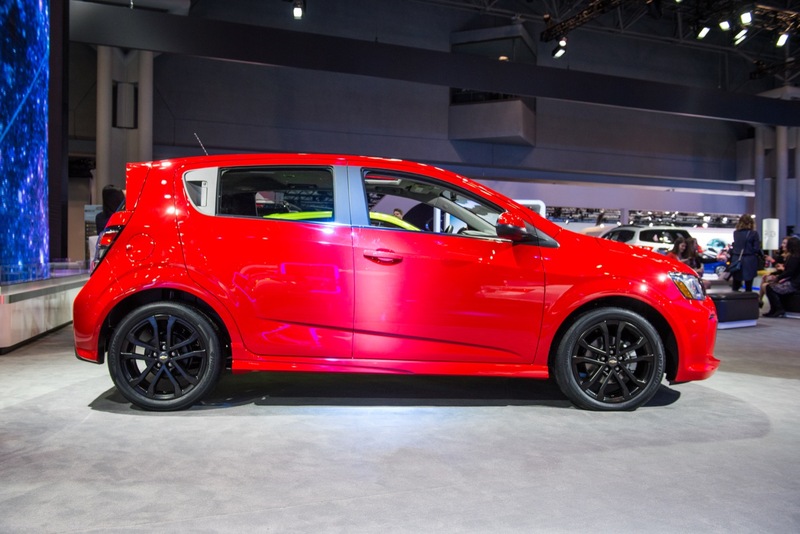 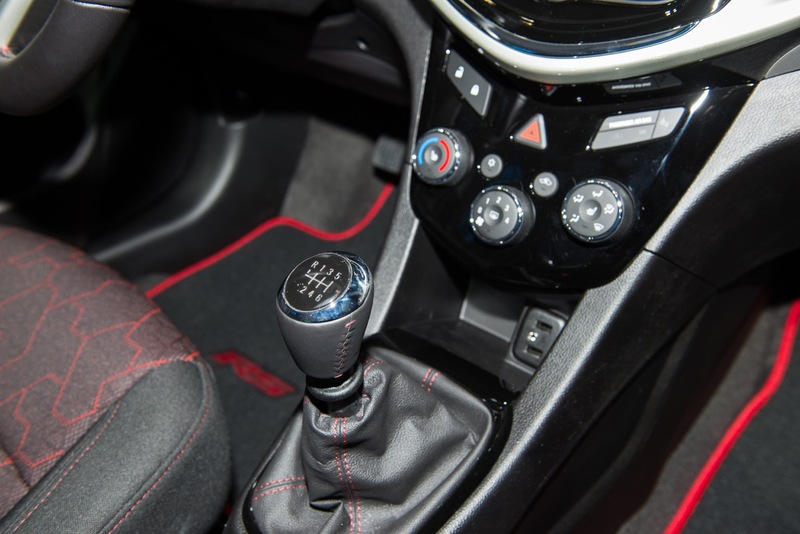 For the 2019 model year, the Sonic gained one new exterior color (while losing two other colors), the removal of the base 1.8L naturally-aspirated Ecotec engine, and several other minor equipment-level changes. 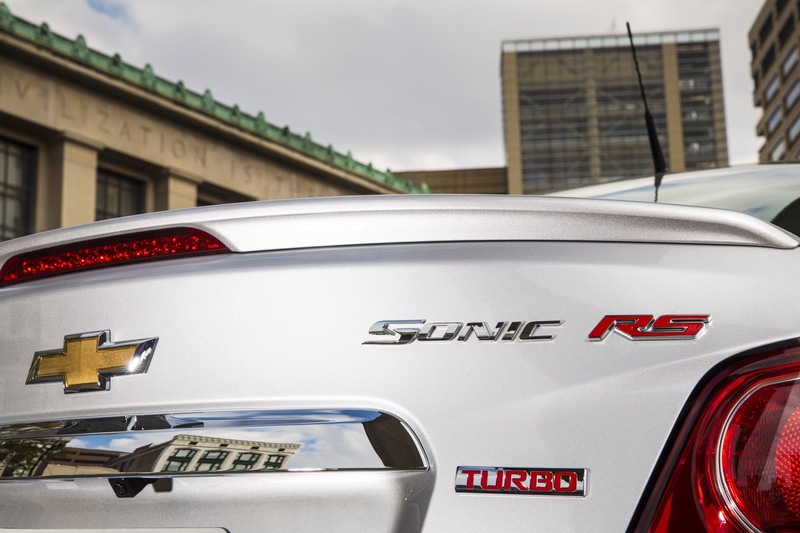 A March 2017 rumor stated that GM would discontinue the Sonic as soon as 2018. 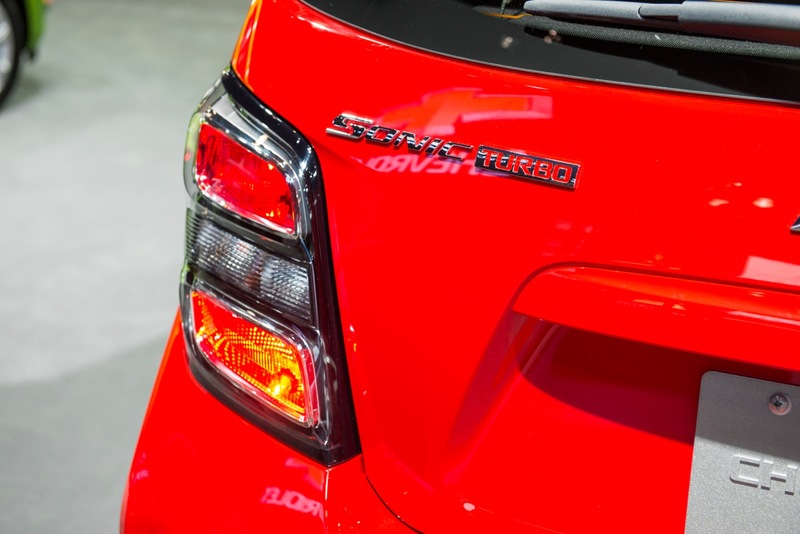 As of this writing, it's unclear whether or not the nameplate will see a second generation. 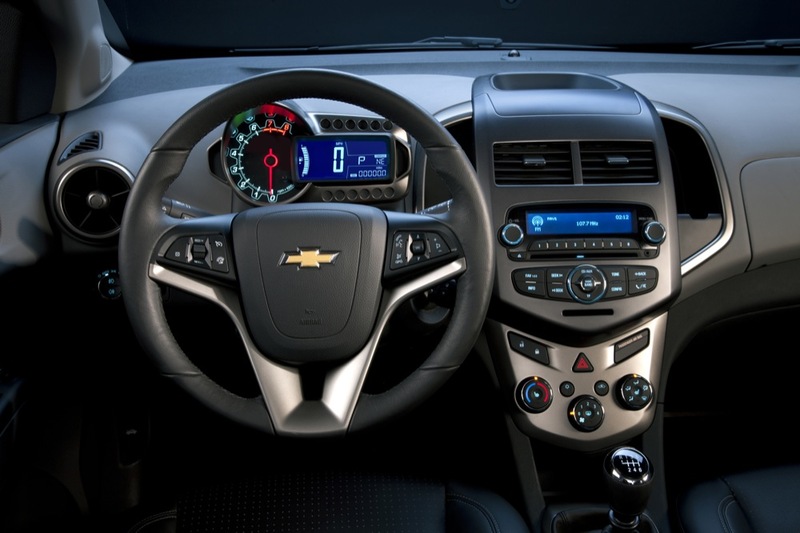 In November 2018, General Motors announced that it will discontinue the Chevrolet Cruze, along with five other passengers cars. 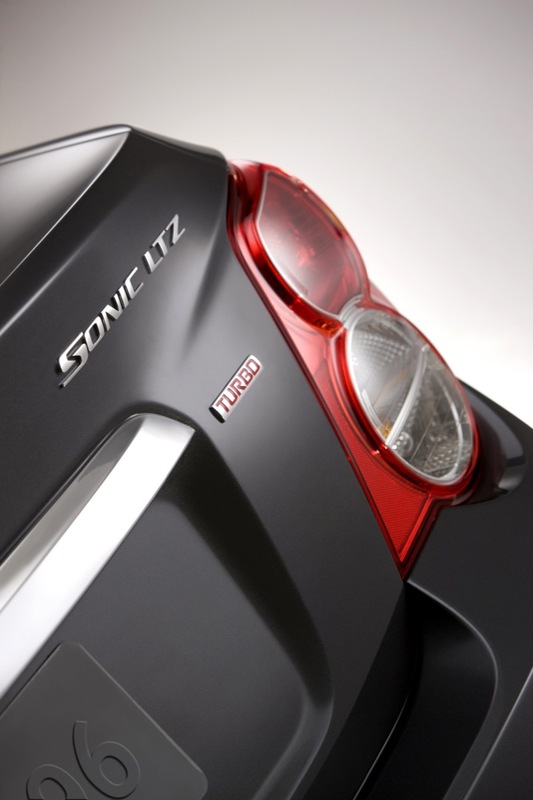 Though the Sonic was not on that list, the model was discontinued in Canada. 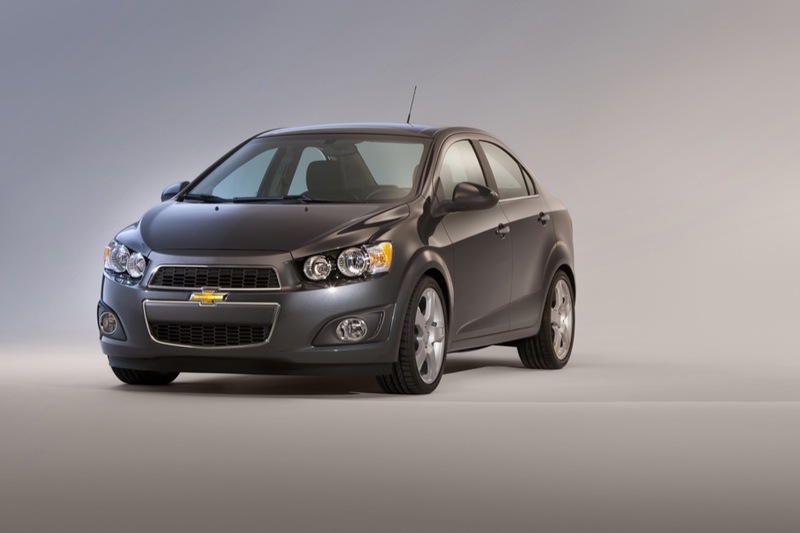 The move leaves the United States and South Korea as the only two markets where the model is currently available. 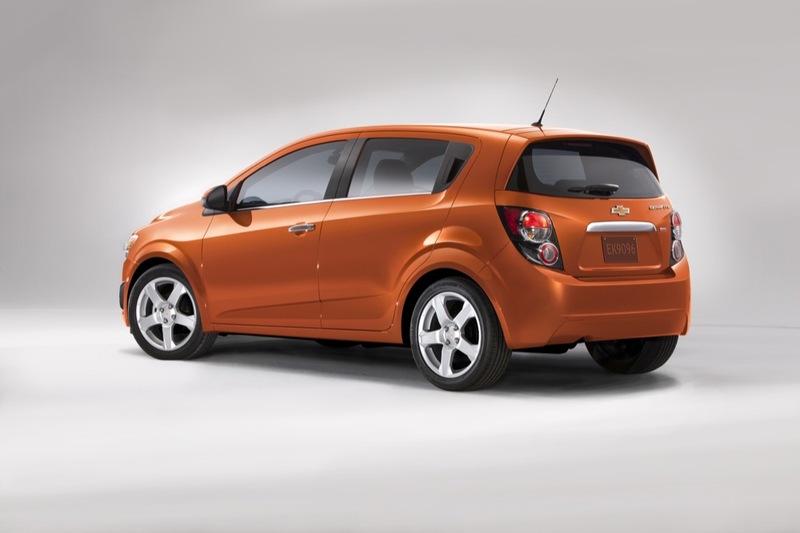 Another GM nameplate one model and done. 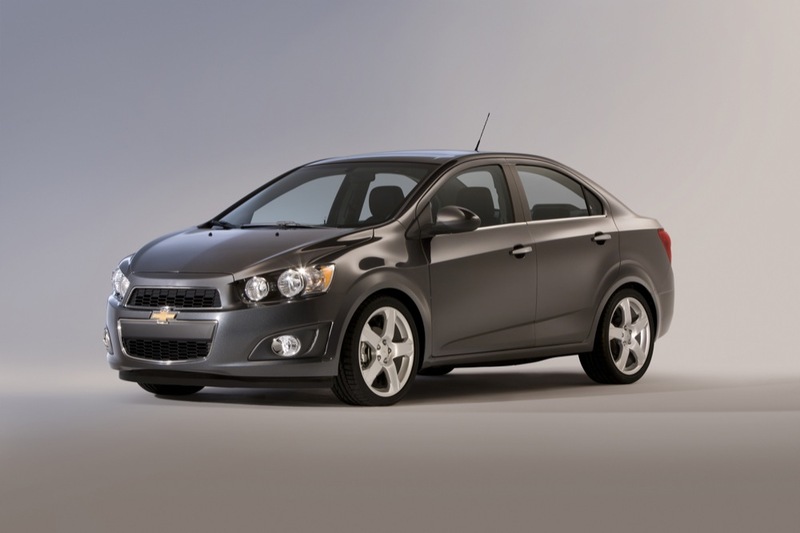 Why would people buy a product that is so bad it’s dropped after only one model run. 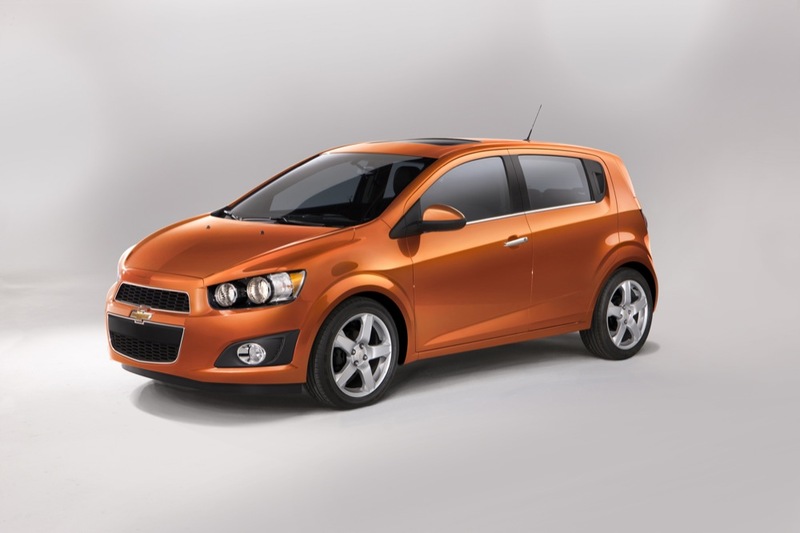 GM should just discontinue itself in Canada altogether and leave the market to the up and coming brands. 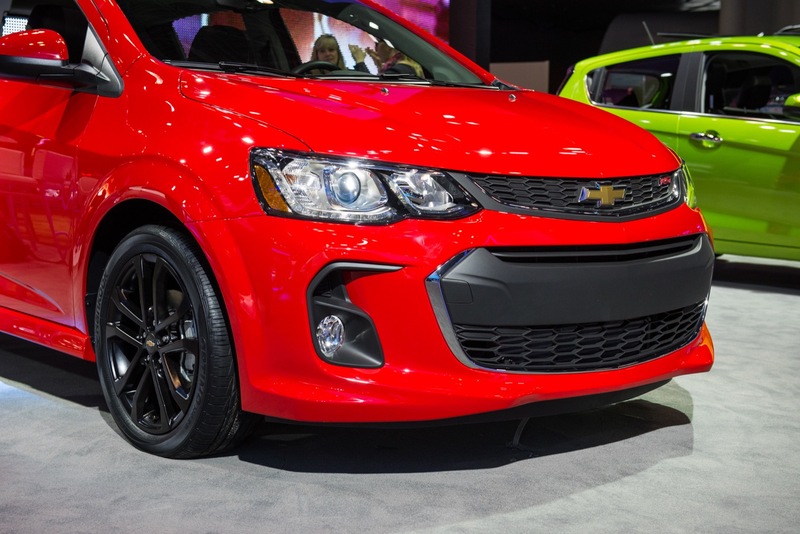 The only products that sell are a few pickups. 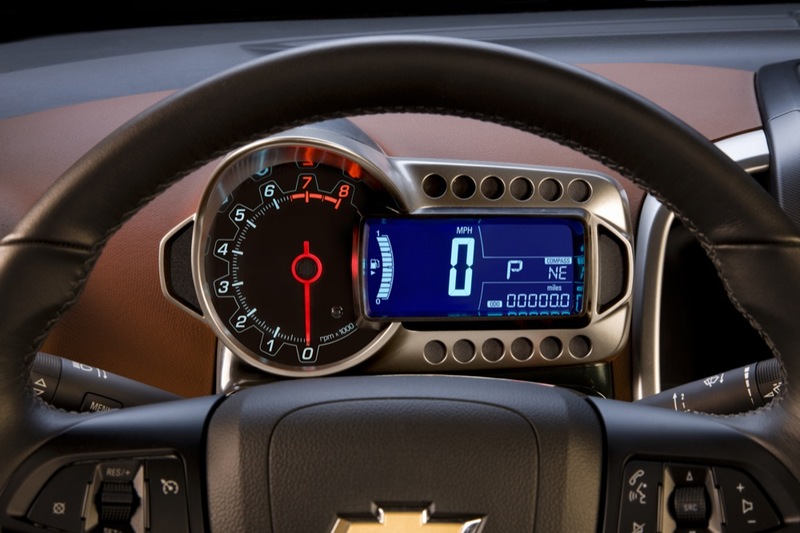 I’ve never understood this marketing strategy and find it a bit maddening when buying a GM vehicle. 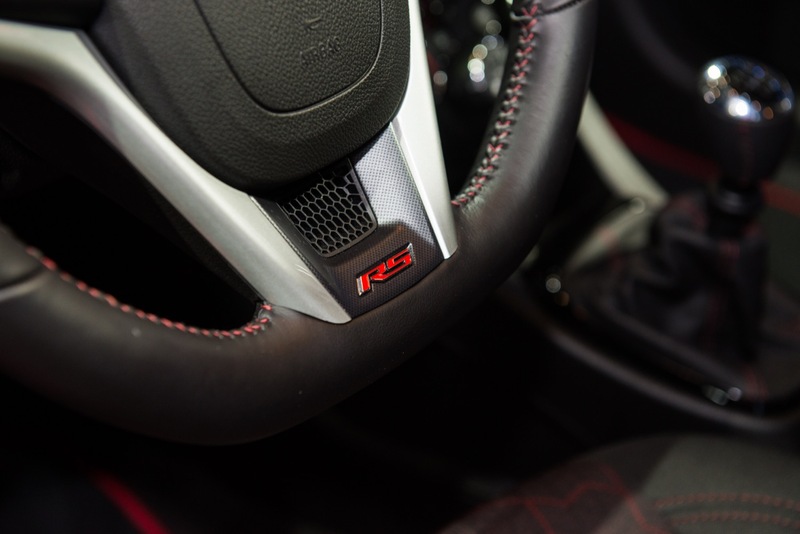 Why would a company reward buyers of the competition’s product. 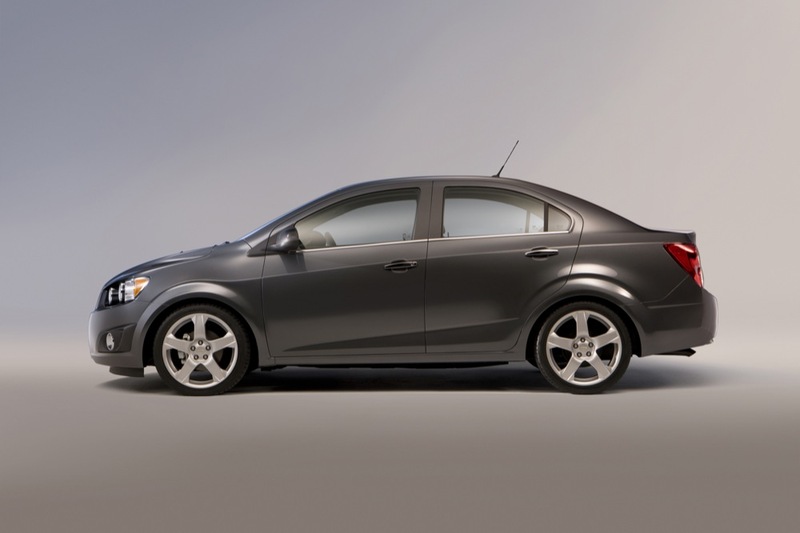 I ran into this strategy when buying a GMC pickup a few years back and was willing to walk out on the deal until they could get it approved that I got the same discount trading in my GMC. 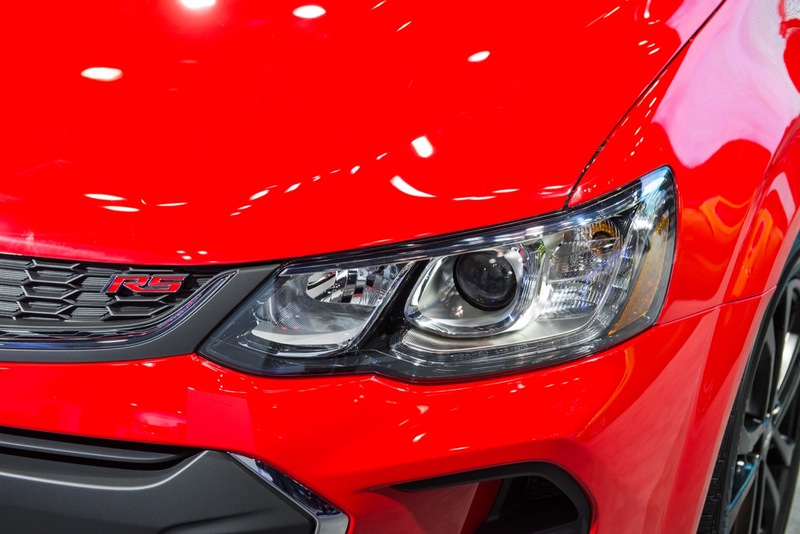 I get that they want to buy new business from other manufacturers, but I don’t get why they think that not offering the best deal to current customers is a viable option. 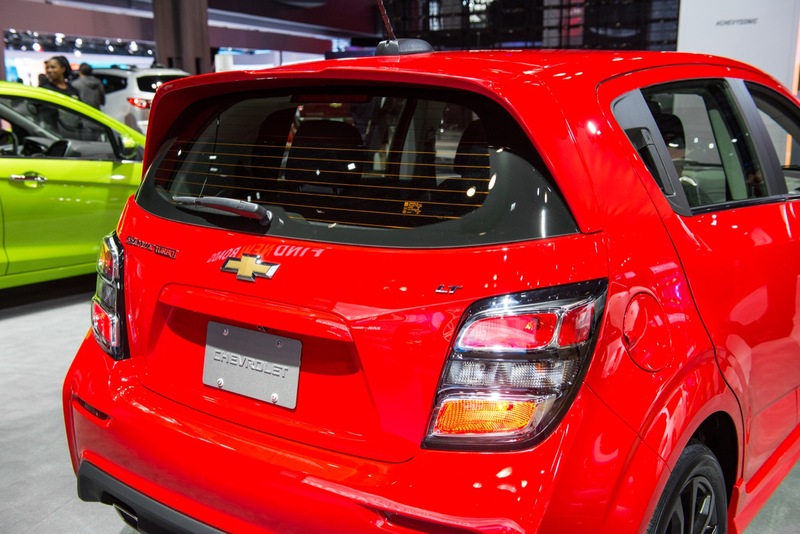 Had they not given me the extra $1,000 on my deal, I would have walked out. 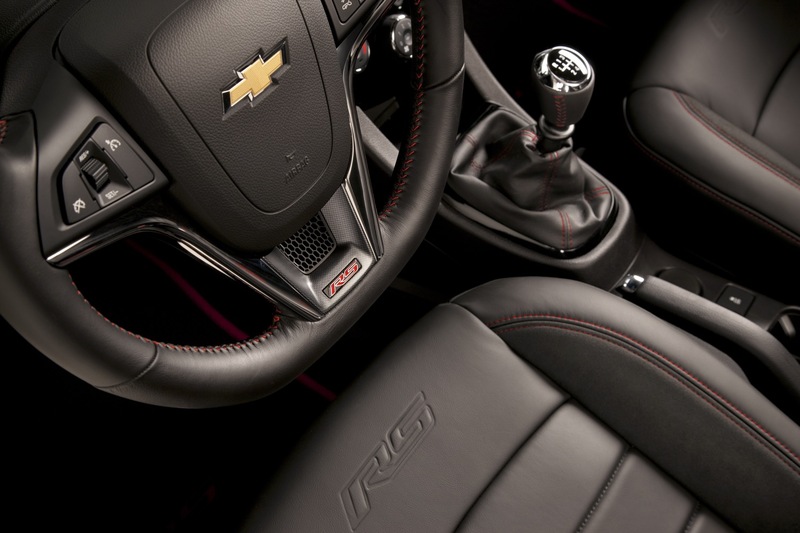 Buying GMC trucks is my preference, but not one I’m willing to pony up extra cash for.